It's finally here. 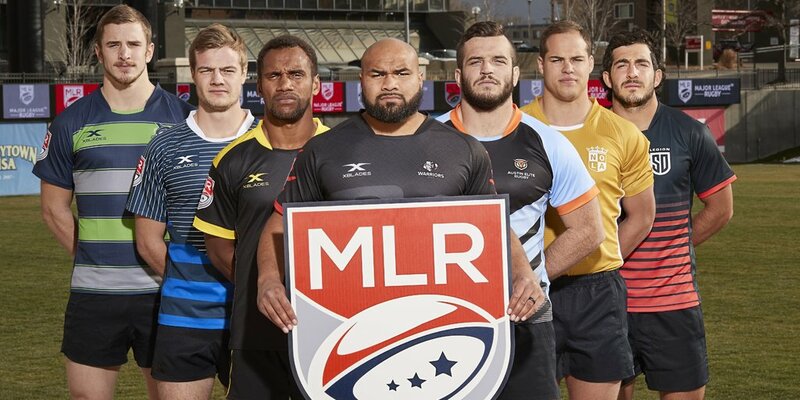 The first week of the Major League Rugby regular season. Let's take a quick look at this week's games. The first game to be broadcast on CBSSports as the game of the week. Austin Elite and the Glendale Raptors look to bring the sport of rugby to the forefront of the American sports landscape. The Raptors are the presumed favorites and will look to showcase their talent. Austin came into the preseason with just as high expectations. Their preseason hasn't worked out as they hoped. Both teams have made last minute additions to their squad. Sam Figg and Dylan Fawsitt have joined with the Raptors. While Roland Suniula joins his brother Andrew in Austin. One could call this a rubber match between the Gold and Sabercats. The two squads faced each other twice during the preseason with one 32-32 tie and one Sabercats 30-12 victory. The Gold will look to show they have made improvements and can come away with a victory. The Sabercats will look to show that the tie was a fluke and earn their first MLR win. Both squads are coming into the regular season with a good preseason behind them. The Gold will be without one of their presumed starters, as Vince Jobo tore his Achilles tendon. The teams we know the least about. Most of us haven't seen anything to gauge how these teams are going to compete. We only have word of mouth to go off of. San Diego seems to be playing an open, sevens style of play. Which makes sense, since the majority of their coaching staff were sevens players. We only have one, closed door scrimmage to base our views of Seattle off of. They did win 47-7 and seemed to maybe make us think twice about them. The Seawolves do have some issues as their head coach had to return to Canada as he didn't get his visa approved. Both the Legion and Seawolves will look to overturn the preseason predictions about them in their first match.